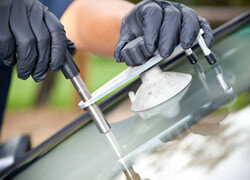 Get in-your-driveway windshield repair, a broken or fogged house window fixed, replacement windows, damaged storefront glass replaced and more. Come visit us Yankee Glass Inc. at our new convenient Chicopee, MA location. Let Yankee Glass Inc. Replace It! Yankee Glass Inc. offers windshield repair and complete windshield replacement for any auto, car, truck, van, SUV, fleet truck or recreational vehicle (RV). We also fix broken side windows and side mirrors at our shop in Chicopee, MA or let us come to your location any where in Western MA. 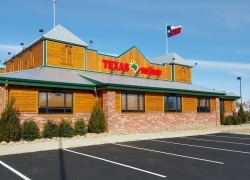 Whether you are in need of an emergency replacement or just updating for visual appeal, we can handle any and all commercial glass needs. 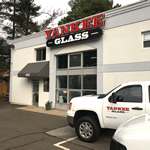 Yankee Glass Inc. repairs and installs glass windows for commercial building owners throughout Western, MA. 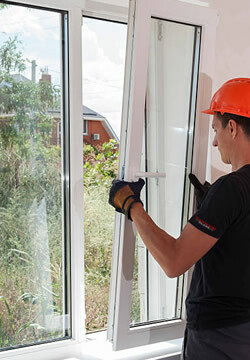 As a homeowner, when you need a replacement glass or window installation done, we will get the job done right and on time. Yankee Glass Inc. can help with any kind of glass for your home.